Mine was fun and insightful. I finished the first level of French Class A1 on Friday and I am really enjoying learning the Language. I just might continue to the next level if my schedule permits. I had some interesting meetings on Friday, praying that it all works out for good. I went to Freedom Park to listen to live music afterwards which was wonderful. 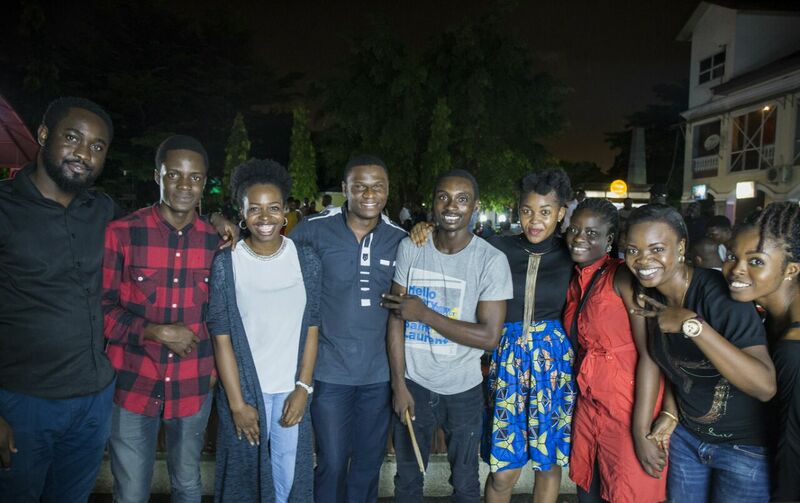 Hung out with some amazing talented musicians too, met some of them at the Jazz Workshop I spoke about here. I was interviewed by BBC last week prior to Zuckerberg's arrival and I bumped into the person that interviewed me at Freedom Park and hung out with him and his friend. Check out the video here. The flood last weekend spoilt my car, really painful, so I had to use uber all of last week which was really expensive, hoping & praying I get it back ASAP. One thing that I realised this weekend is that it is so important to hang around people in your industry to learn from them, share experiences, be encouraged and find ways to collaborate. 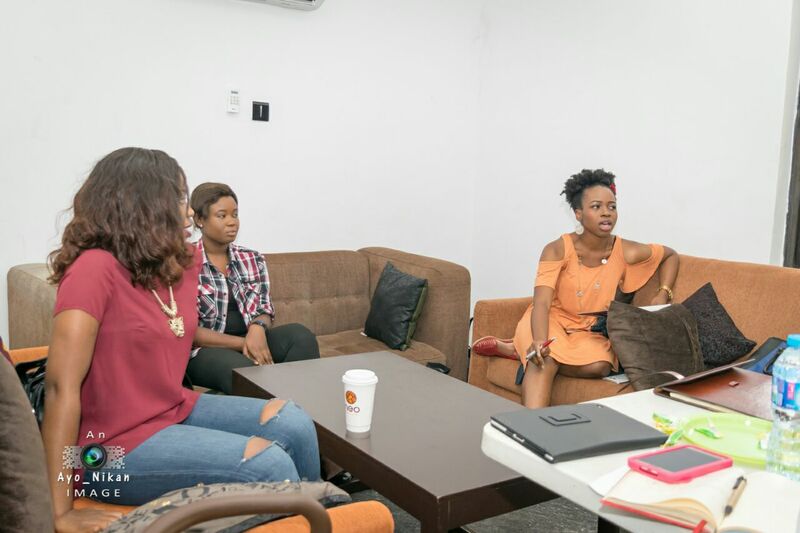 I took over The Blogger Point NG's snapchat on Saturday, attended the writer's for profit workshop which was organised by Laiza King (whom I met at the She Hive) & Ursula Sebastine (we collaborated for a Valentines Day Post). The last time I spoke about wash day was in 2014 :O The post is still relevant so check it out here! It's been a long time since I did a Weekend Gist post, check out past ones here and let me know what you think of them. 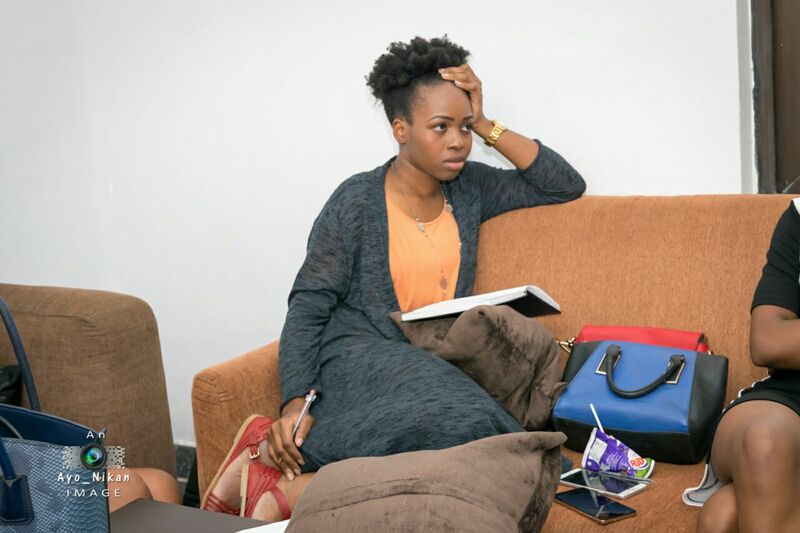 Oh yeah, pictures from the workshop by @ayo_nikan, Thank you! 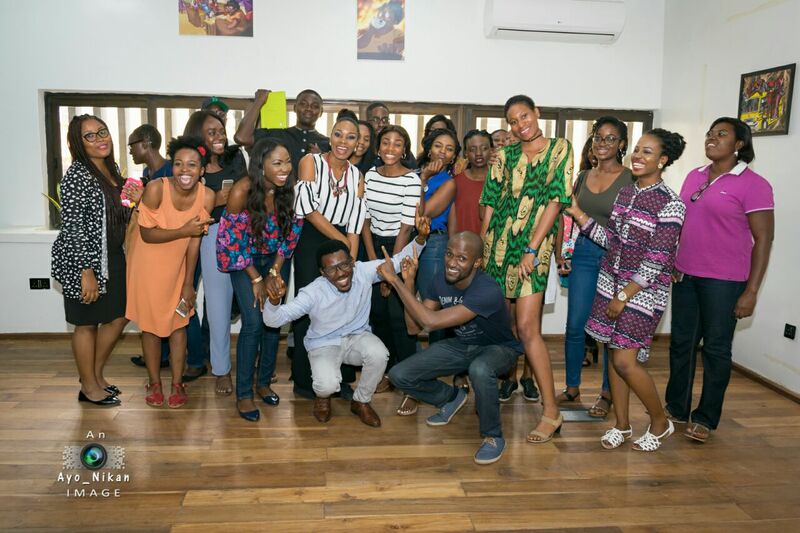 For a proper summary of what was learnt at the workshop, check out Adeayo's post on it here. Looks like a well packed and productive weekend. Would have totally loved to attend the writers for profit workshop! Yes, it was. They might just be bringing it to the UK so watch out for that. Also check out their blogs, click on their names in the post! I want to attend events that are productive and build people up too. Lool, you can chill for a bit before you start rocking it. It definitely is important to meet and spend time with people in your field. Motivates me, and helps me stay grounded! Lool, it was lovely seeing you too!! Impossible is Nothing, you're manoeuvring skills were spot on!!! profiter de votre semaine!! That's code for "enjoy your week" in french, just because I want to feel among, lol. Great post, and I hope you get your car back soon. Whoop, New word learnt, Thanks Hun! It is going to make a difference in terms of the platforms i submit my articles to and how much I charge for content. Awwww, thanks for the recommendations. Hyundai just sent the bill today and it's not a pretty sight. Hi Detuke, I have been visiting your blog for a while now and I remember you once mentioned that you liked the blog-"Musings of a caramel latte addict" now 'Temiville'. I think you should visit : myglowingscenes.com...I think you'll like it. I particularly recommend "Beautiful wings" it is a great story which I think will bless you. Hi, Yes, i do love temiville's blog. Thanks for the recommendation, will check it out!!! I think any form of networking is great for creatives to get inspired. Congrats on your BBC feature, I like your makeup in the video. It definitely is, there is always so much to learn from other people's experiences. Thank you jare, no need to sue them. They just need to sort out irrigation and drainage issues. Congrats Tuke on your BBC news.. Love your outfit, very comfy it looks.. Sorry about your car.. Thanks Labake, it was very very comfy. Mehn, I appreciate my car so much more now that it's gone.